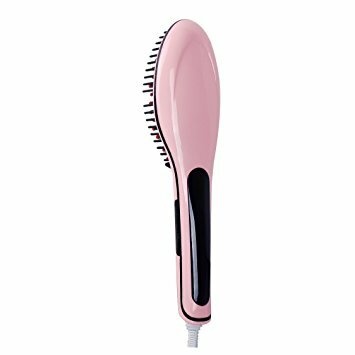 The hair straighteners and wands produce much heat and the heat proof glove is designed to offer protection to the surfaces they are placed on, while the glove is a protective measure to the user of such hair styler equipments. 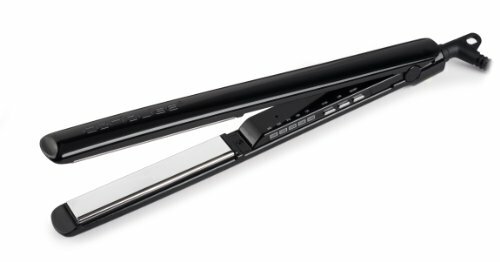 Generally, if you are going to use hair straighteners you’d better get this too. 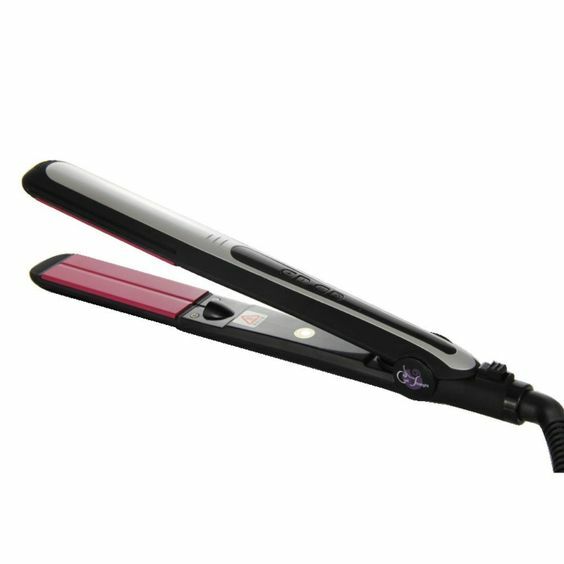 You wouldn’t like to see your surfaces getting destroyed by the heat from your hair stylers.